This is your final opportunity to make the best of your single life with your closest friends before you tie the knot. Let us at San Francisco Limo help you ride it out in style! Whether you're planning a day of golf with the guys, a spa with the ladies or a night out on the town, a fancy limo or party bus is definitely the way to go! With special attention to detail, we offer professional and courteous chauffeurs to eliminate any worry about who the "designated driver" will be for the night. We take full responsibility in ensuring that you get to all your hot spots safely. We take you to restaurants, bars, night clubs,.. where ever you choose to go, our chauffeurs are at your service! When you want a bachelor or bachelorette limousine package for your special occasion, San Francisco Limo is your best choice for limousine & limo bus transportation services. 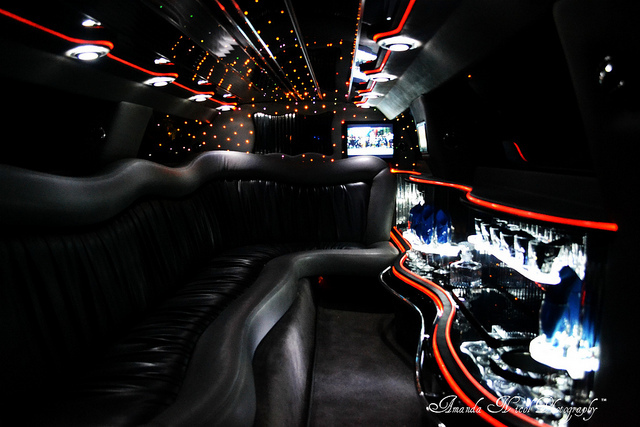 We offer a range of limo choices, from stretch limousines to H2 Hummer Limos and party buses. Remember, this is all about you and your special night. We make every effort to ensure a hassle-free, comfortable and memorable experience. Call us now at 415-801-3355 or fill out the form to the right to get an immediate FREE quote. We promise to give you the ultimate VIP bachelor/bachelorette experience!